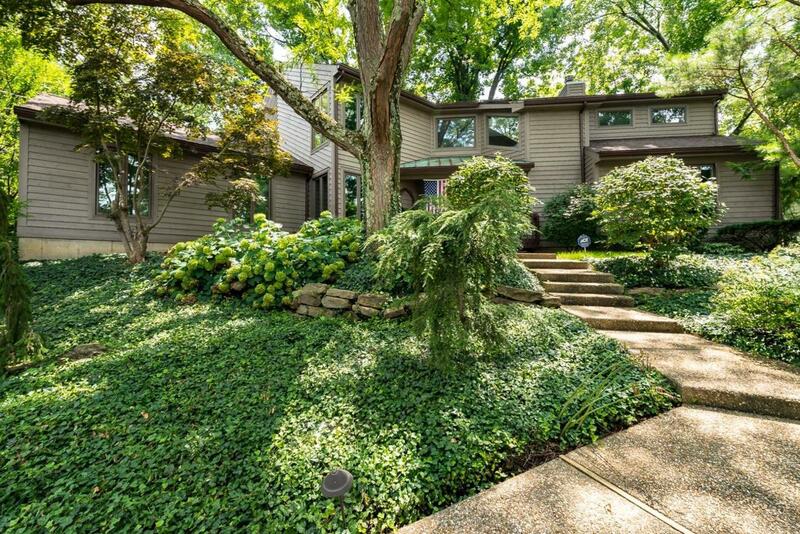 Your own private oasis with walkability to schools! 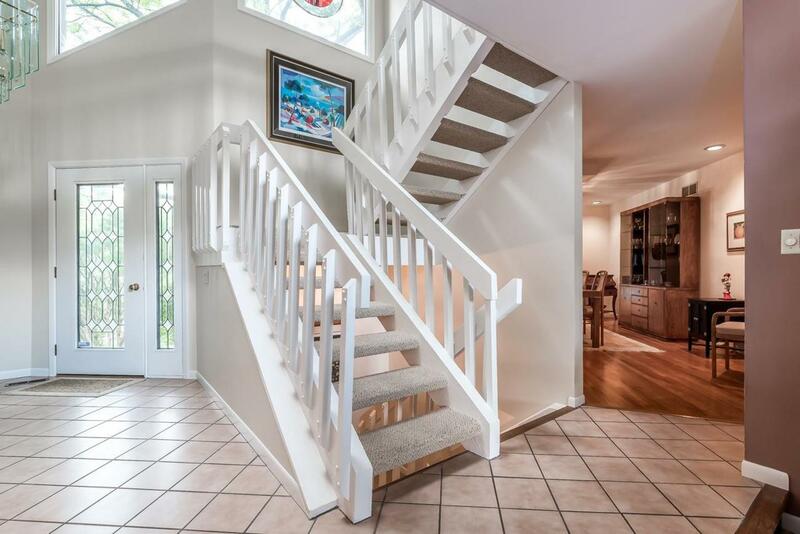 Meticulously maintained, tons of natural light, perfect family home! 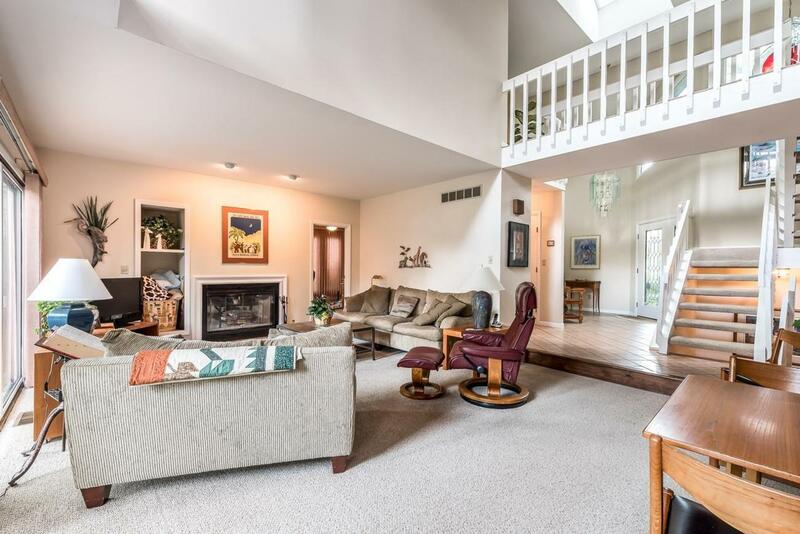 Updated kitchen, master bath, windows, master suite & guest suite in lower level with egress. 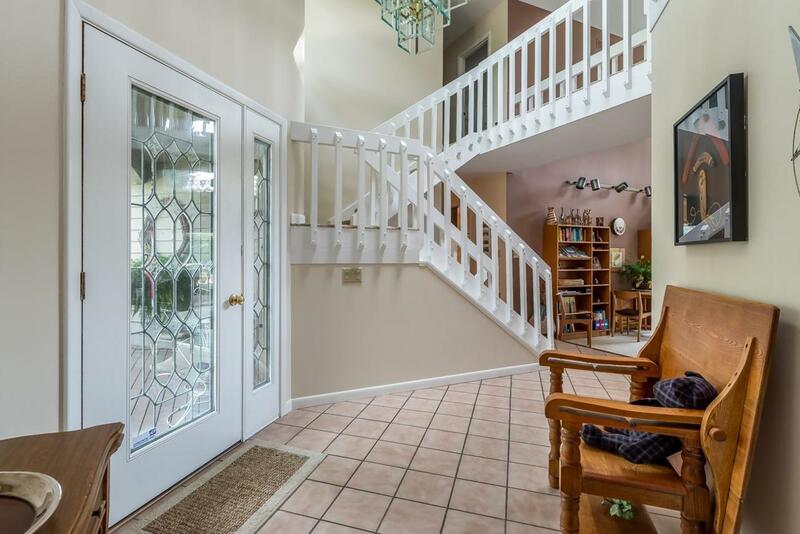 An entertaining home with great flow and private yard. Enjoy in ground pool & pond in large backyard. A must see home for your family!